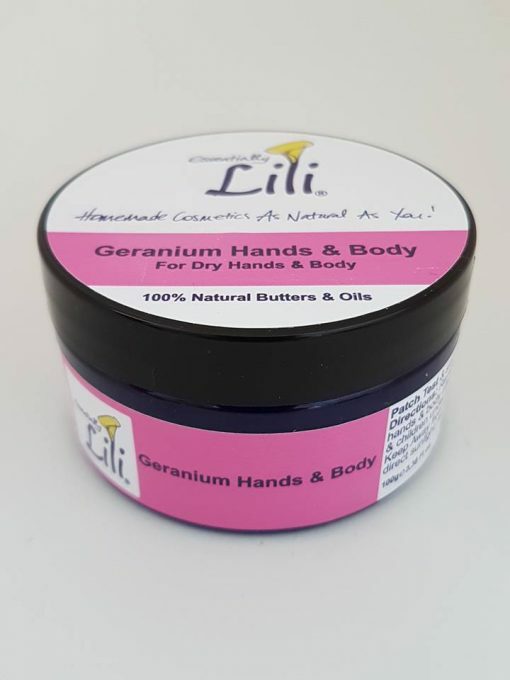 Geranium Hands & Body Butter is an All Natural Unisex Product for Dry Hands & Body that just melts in your hands which is also Suitable for Expecting/Nursing Women and Children. 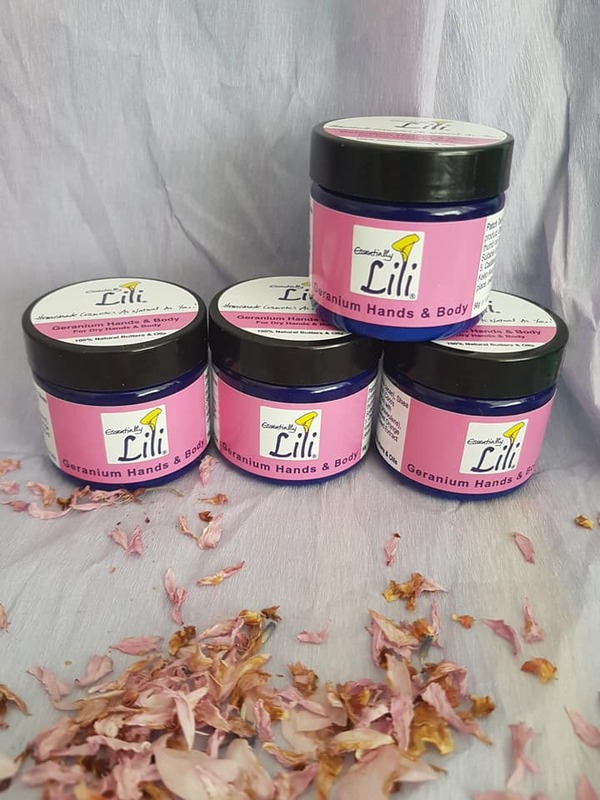 Ingredients:- Cocoa Butter (Theobroma cacao), Shea Butter (Butyrospermum parkii), Coconut (Cocos nucifera) & Sweet Almond (Prunus dulcis) with Essential Oils: Geranium (Pelargonium graveolens) Sweet Orange (Citrus sinensis Organic), Cypress (Cupressus Sempervirens) & Grapefruit Seed Extract. 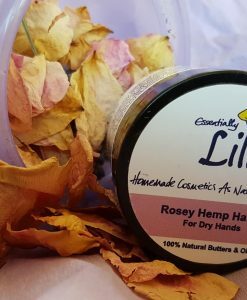 Description:- Geranium Hands & Body Butter is an All Natural Unisex Product for Dry Hands & Body that just melts in your hands. Suitable :- For Expecting / Nursing Women and Children. 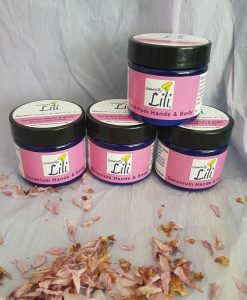 Directions:- Geranium Hands & Body Butter can be applied using the back of the thumb nail to take the product from the jar. 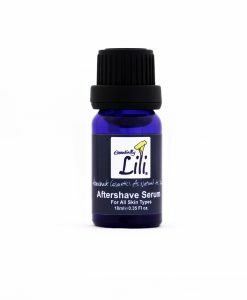 It can be used after showering or washing up, especially for parents taking care of children who are constantly washing their hands. Apply when needed. Caution:- Do not ingest. Avoid the Face & Eyes. Keep away from Children’s Reach. 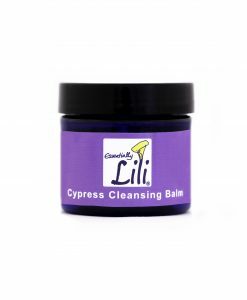 Ingredients:- Cocoa Butter (Theobroma cacao), Shea Butter (Butyrospermum parkii), Coconut (Cocos nucifera) & Sweet Almond (Prunus dulcis) with Essential Oils: Geranium (Pelargonium graveolens), Cypress (Cupressus Sempervirens), Sweet Orange (Citrus sinensis Organic) & Grapefruit Seed Extract. 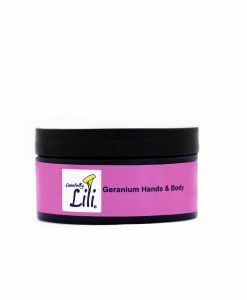 The geranium hands & body butter feels and smells fabulous. My skin absorbs it really well too. My hands have improved – though I find that I have to use it every time I’m done washing up otherwise they get very dry again. But am really glad to have discovered it. I take it everywhere with me! 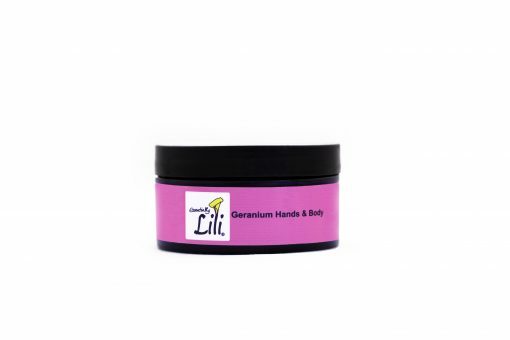 I had suffered from dry, sore hands for many years until I found this product. 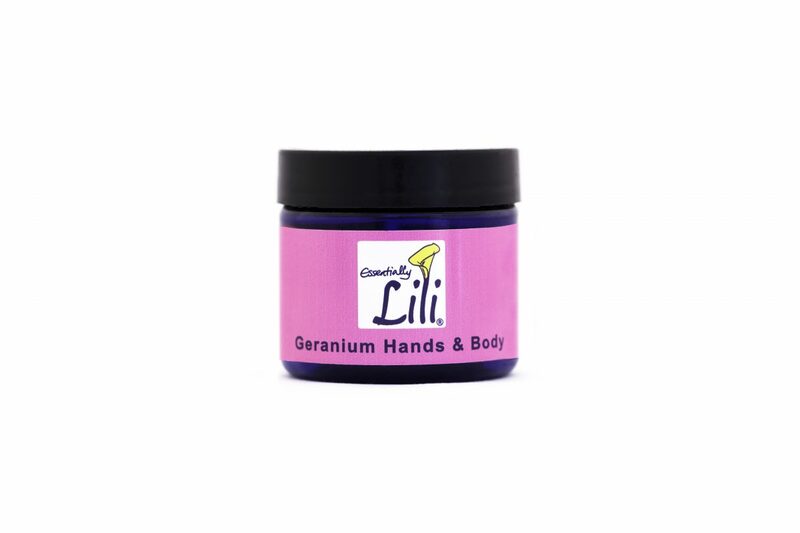 Daily use of Geranium Hands & Body keeps my hands soft. 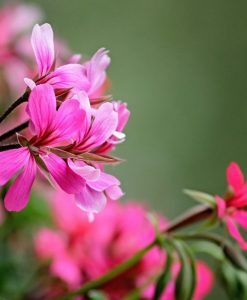 I also love the fabulous geranium smell! Thanks for your review of Geranium Hands & Body, glad your hands are not longer sore from being too dry! 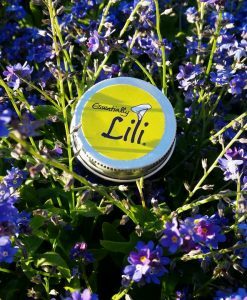 this stuff smells AMAZING! and works even better! 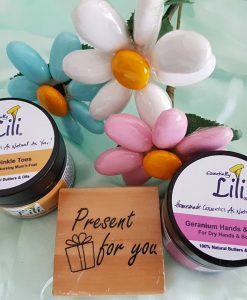 any time I use the Geranium Hand & Body Butter my husband compliments the smell… it is very rare that he says something, like lotion, smells good… the hand and body butter goes on smooth and keeps you moisturized through the day! 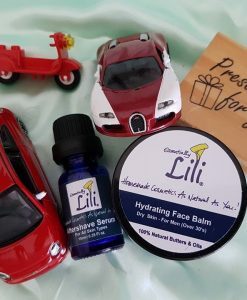 i will be placing another order soon! 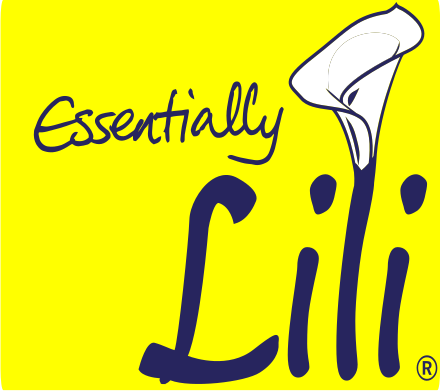 thank you, lili! Compliments from Husbands is a bonus!! 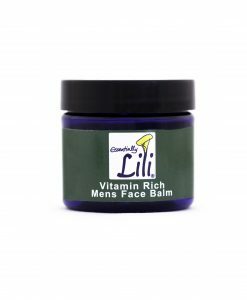 When he starts taking your product from you, that’s when you have to worry about the jar size to order!! Thanks for your gorgeous review! 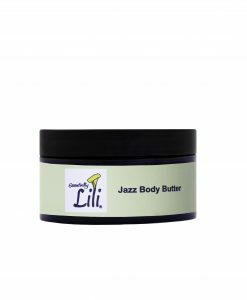 One of my first products I bought was Geranium Hands & Body Butter … and I love it. 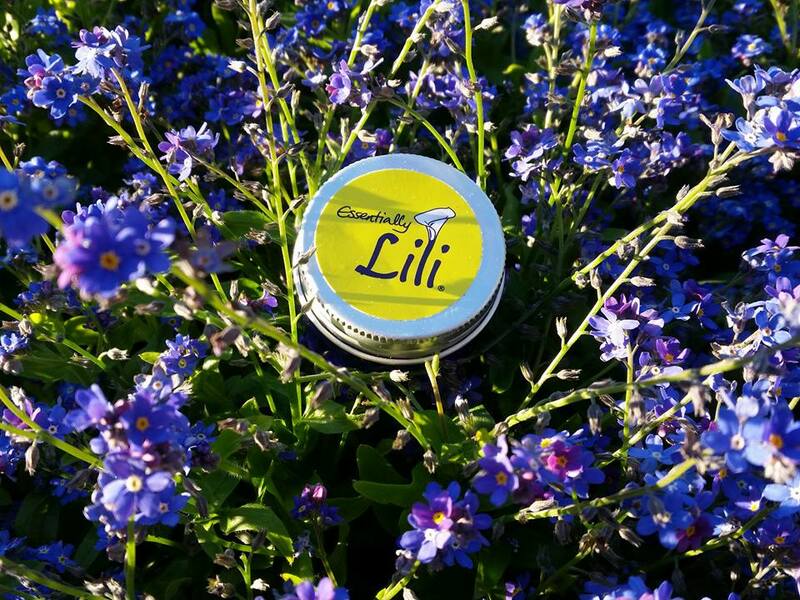 The smell is truly amazing, but it’s not too strong. Warm the balm in your hands and smooth it on. I found this to be the best way to apply it. 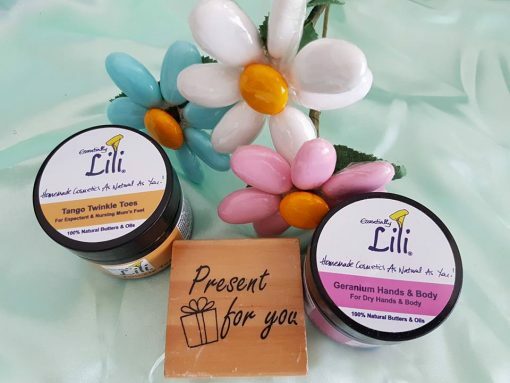 Thanks for sharing your love for Geranium Hands and Body butter. The concept of allowing your body temperature to melt the butter onto the skin is not only fun but easy to do too! 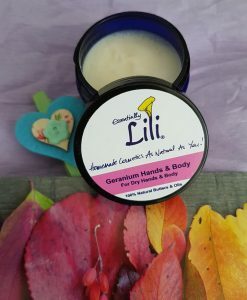 Geranium Hands & Body is probably the best thing my hands have seen! 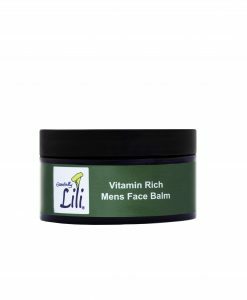 🙂 it melts right into the skin and the skin immediately starts feeling soft. The best part I love is the smell. 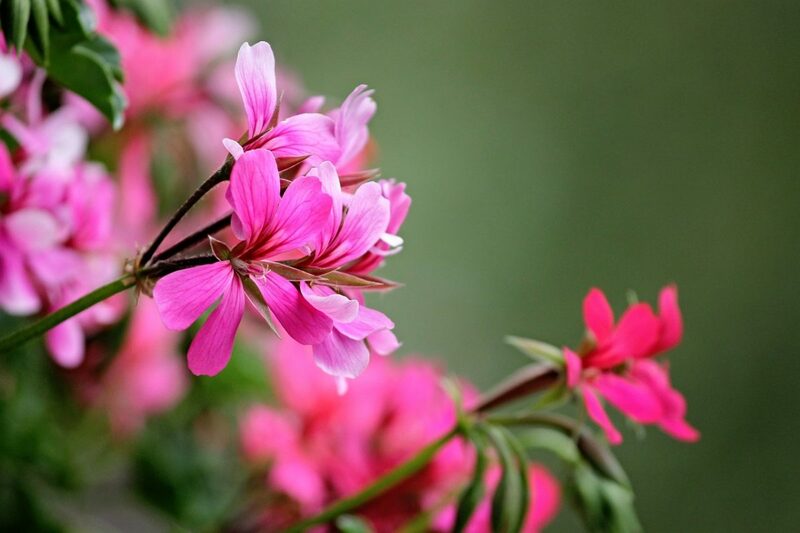 It’s not only AMAZING but also very calming! I love smelling my hands after application. My dry knuckles needed some extra help from Renew Balm to heal, but this makes the rest of the hands soft and smooth. Love it! Thank you so much for sharing your gorgeous review about the Geranium Hands & Body Butter. 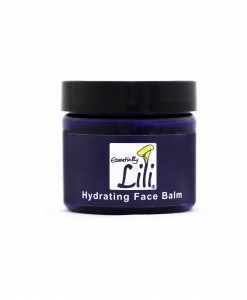 I’m so glad you have enjoyed using it and the dry skin is no longer an issue. 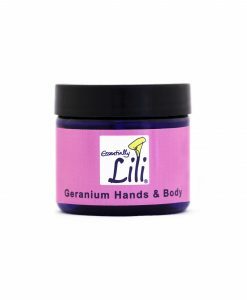 I have been using the Geranium Hands & Body to help my dry hands from constantly washing up and it’s been great. 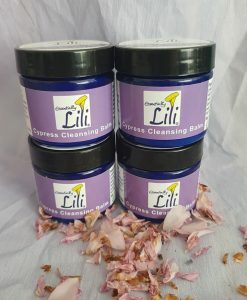 When I asked Lili about a rash I had been getting on my chest area, she suggested applying it there too, and it’s been a treat in dealing with that as well. Thanks so much, Alba N.